Mistrust in corporate governance and multi-national companies has rarely run deeper than today. In extreme cases of misconduct, corporate bosses might be called in to answer questions about their own exploitative conduct vis-a-vis their businesses, as we have seen recently in the public interrogation of Sir Phillip Green, former “owner” of the now defunct BHS. But generally, it has become ever clearer that while corporations carry responsibility for many of our current global problems, from rising social inequality to looming ecological disaster, they are rarely held fully accountable for their misdemeanours and recklessness. 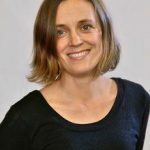 Our corporate governance system has so far failed to impose effective limits on the rent-seeking of financial investors and the excess of corporate managers at the expense of the wider workforce and the exploitation of our communities and the environment. Instead, profit maximisation for shareholders, and handsome remuneration packages for company directors even when they manage their company against the long-term interests of employees, consumers and the wider communities that businesses are meant to serve, continue to dominate the order of the day. Such was the message that we discussed and debated during our conference on ‘Shaping the Corporate Landscape’ at the Centre for Law and Enterprise in the University of Bristol Law School last month. The conference addressed the role that corporate reform should play in improving our political economy, but also the possibility of developing alternative corporate forms that can lead us to a more social economy. These include many social enterprises, based on compassionate motives of trying to resolve social problems and in which women feature much more strongly than in our leading FTSE companies. In total, 1,700 Benefit Corporations or “B-Corps” currently exist globally, aimed at helping the economy towards becoming a social economy. In the UK there are 12,000 Community Interest Companies that make profits which are reinvested into the business. In addition, there are countless examples of member-owned and -organised businesses and cooperatives that are successful, profitable and democratically operated. The conference raised hope that there is much appetite for debate on what role business can play in society and that there are many things we can do to respond to the problems caused by corporate irresponsibility. There is a need to develop support for alternative business forms and to work towards reforming our traditional and predominant corporate model, the shareholder corporation. 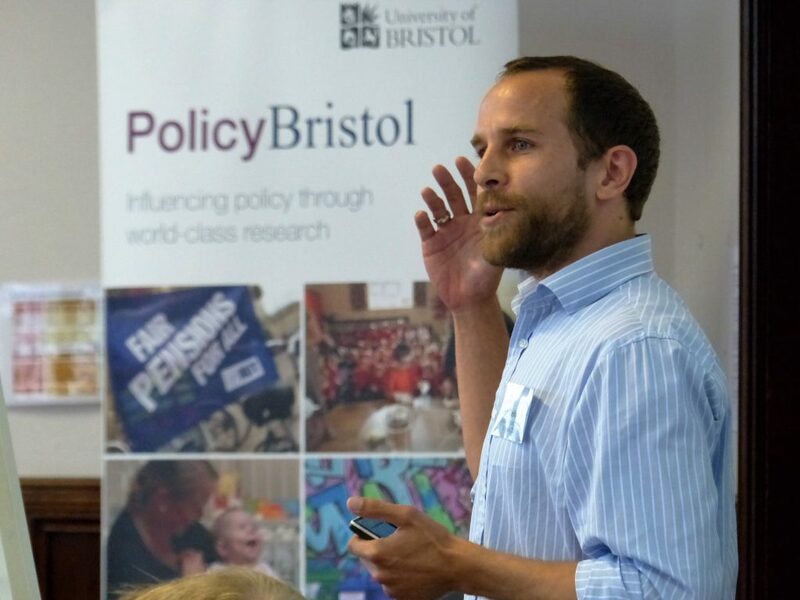 All of the different actors across public and political life need to work together towards change; using political and public policy initiatives, corporate governance codes and regulatory frameworks, educational work involving universities and professional bodies, and of course campaigning activism. This duty also stretches to traditional “establishment” organisations such as the Institute of Directors where the need for reforming corporate behaviour has recently been highlighted. There are signs that more and more individuals and organisations consider change towards more sustainable, fairer and more human business landscape not only necessary but imperative. Otherwise, we might have to concede sooner rather than later that our economic system might well be in need of a more wholesale replacement. We need to think again about the purpose of our companies. Currently, corporate governance favours two dominant stakeholders: the shareholders as investors of capital in the company, and the directors who manage the company. However, historically corporations grew as organisations based on partnership between a variety of stakeholders including and especially those who contribute their labour to the business and whose livelihood depends on it doing well. We need to focus on more democratic governance within the corporation, and a clearer commitment to social objectives as opposed to short term profit-making. To that end, corporate governance structures must change. We need to move from hierarchical management in the interest of the shareholders, towards flatter and more democratic and participatory models of corporate governance. Endless historical and contemporary examples exist to demonstrate that this is possible; that democratically managed companies do well and prosper, and that they are more sustainable and resilient than hierarchically managed companies. They also accommodate greater gender diversity and social fairness within the firm. We need to rethink corporate accountability. We need an accounting system that addresses all stakeholders rather than operating for the benefit of a narrow set of shareholders as capital investors, whose only interest in the company is the extent of its profits. To imbue companies with trust from all stakeholders, including employees, consumers and the wider communities that are affected by the social and environmental impact of corporate behaviour, it is necessary to introduce more social accounting in law and in practice. 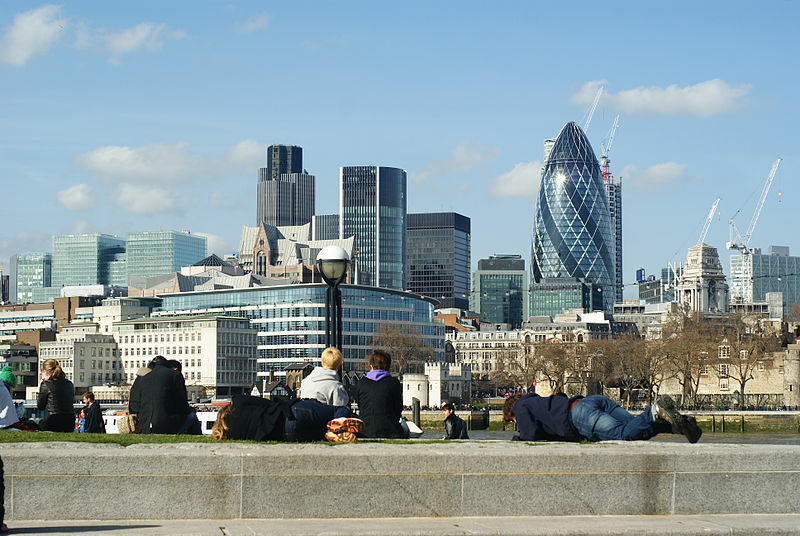 There are countless examples in the UK and globally of social and cooperative enterprises that present viable and prospering alternatives to the shareholder corporation and its narrow focus on profit-maximisation. They commit the business enterprise to a social purpose, and they put means in place to prevent asset stripping by capital investors for the sake of making a quick buck. In most countries, legal frameworks are available to accommodate these alternatives fairly flexibly, though these frameworks are not everywhere as refined as in the UK, where the format of the Community Interest Company has been a particular success. By supporting enterprise diversity, we can move beyond a political economy that favours the traditional shareholder-oriented business as the prevailing model, to one that is open to alternatives. 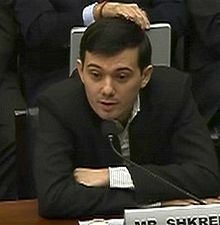 Martin Shkreli, American former pharmaceutical executive. Called “the most hated man in America” in 2015. after increasing the price of a drug by over 5000%, he is currently facing trial for securities fraud. Law and regulation are essential instruments to improve corporate behaviour, yet our current regulatory systems fails to align the interest of shareholders and company directors with those of other stakeholders in the business. Revisions should include a new look at and reinforcement of directors’ duties towards these wider constituents, as well as a revision of shareholders’ rights in the company to avoid some of the exploitative and rent-seeking behaviour from capital investors – like Philip Green of BHS – that we have seen rising in recent years. Reformed accounting rules and a new corporate governance code that is more inclusive of all stakeholders, are further important steps. 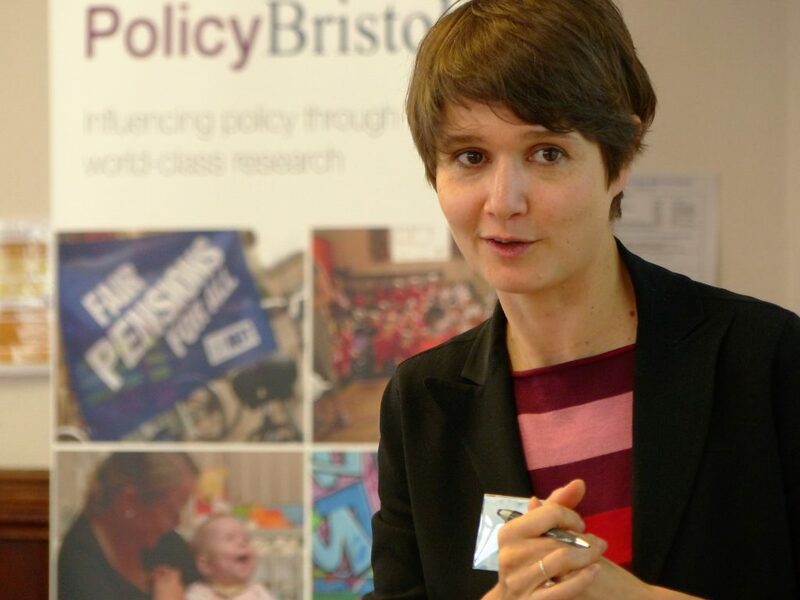 This entry was posted in Business and economic policy, Global political economy, Governance and public services and tagged Business, corporate reform, corporate social responsibility, law, social enterprise, women in public life by policybristol. Bookmark the permalink.